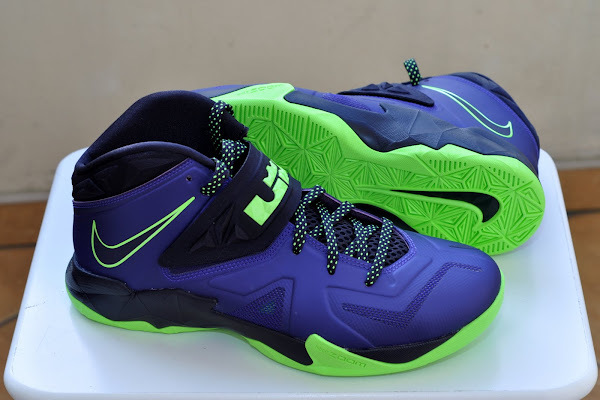 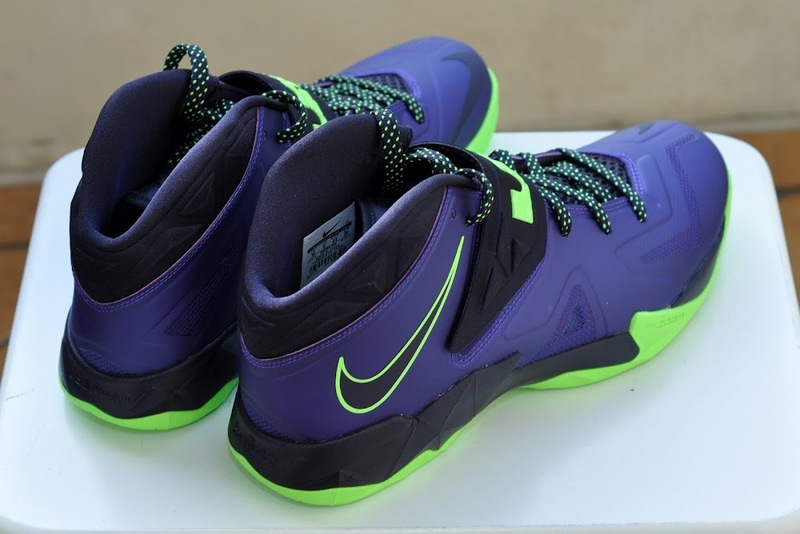 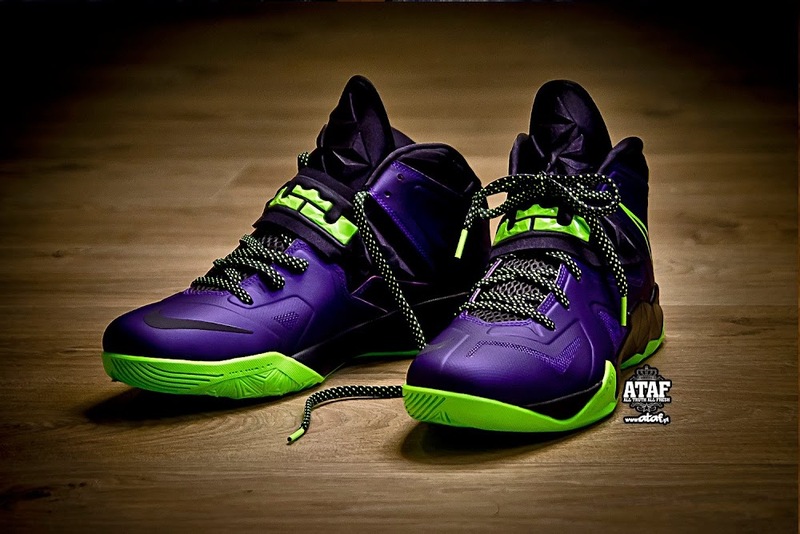 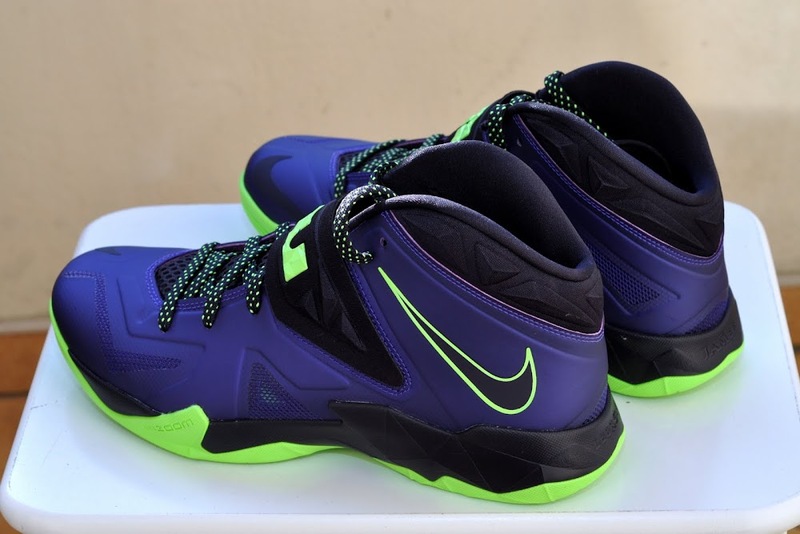 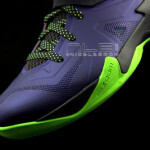 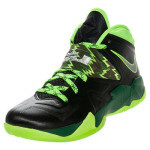 The presented Flash Lime colorway of the Nike Soldier 7 was the first to hit the blogosphere back in December. 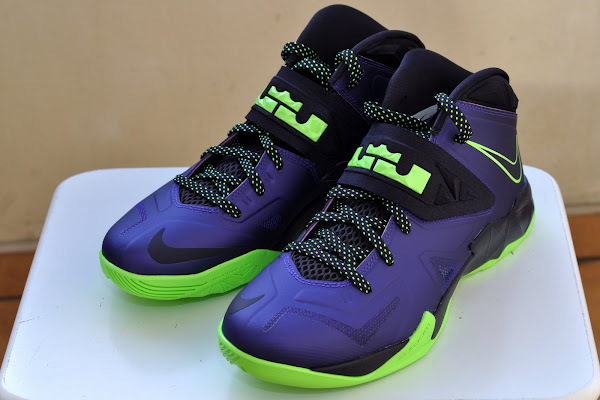 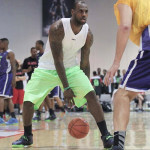 It really gained momentum when it was selected as the go-to-sneaker for the 2013 LeBron James Skill Academy. 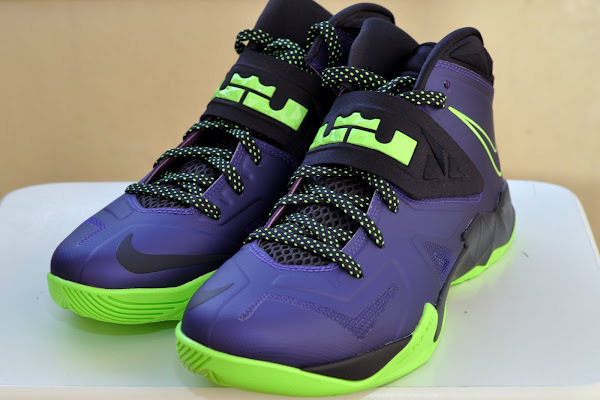 As a side effect some (re)sellers were trying to make people want these even more by saying it’s the Skills Academy limited edition, 100 pairs made, yadda, yadda, yadda… and asking $1000+ for a pair. 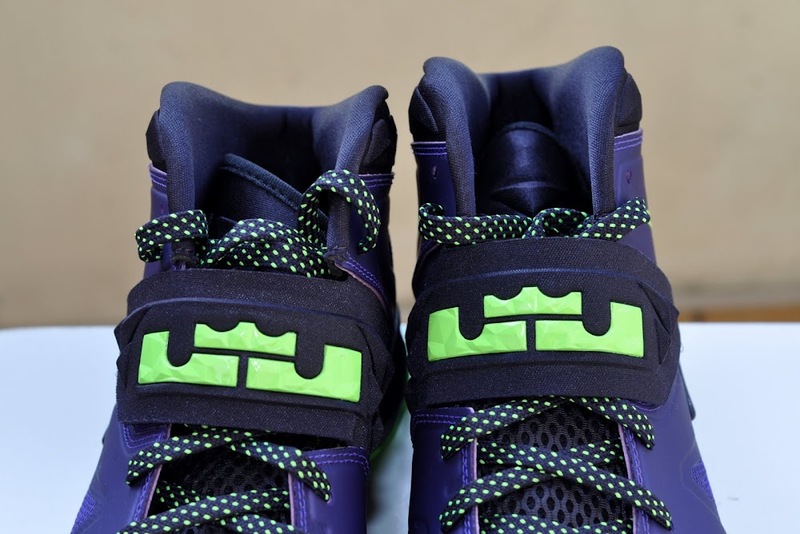 Fortunately, it’s a plain old General Release. 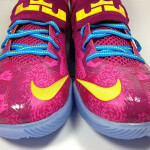 They popped up last week at Polish retailer ataf.pl, hence the fancy title photo, and they’re now available in the U.S. at both eastbay.com and nikestore.com for $125. Continue reading for a detailed look and let us know if you plan to pick up a pair. 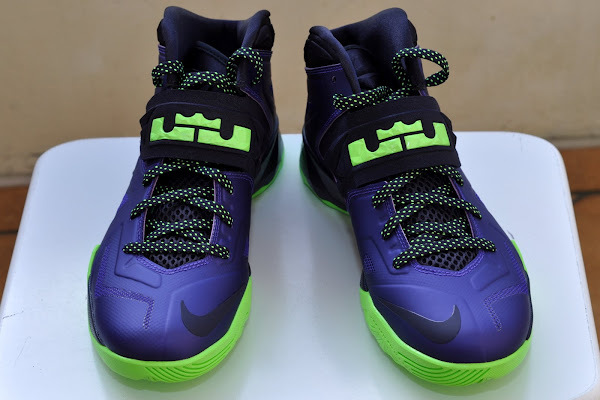 Personally, this is my favorite Nike Soldier colorway in years!